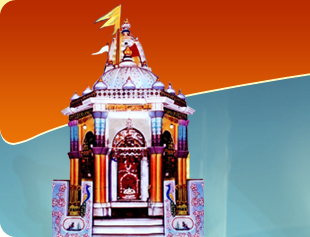 Shri Satadhar dham is a place having history of numerous miracles in the life of the devotees and anyone who true heartedly prays the divine power of almighty. Many people’s takes promise (Manta in Gujarati) here and prays to fulfil their dreams or problems get solved in difficult times. 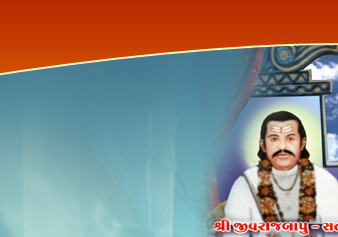 It’s the miracle in this scientific world that many unbelievable problems and tasks of the wisher had been fulfilled and still the devotees are getting benefited. Devotees may devote their time or donate at their convenience when their wishes or tasks are being fulfilled. Shri Jivrajbapu always prays for the society at large and takes away the negative energy by spreading positive. Shri Vijaybapu is energetic and innovative personality; he always tries to find out something productive in every task and also gives life lessons to youngsters in making their career or life purposeful. You may send your wishes or troubles in brief here below having true faith in Aapagiga. 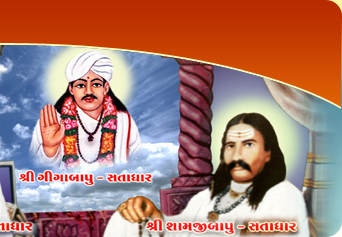 We surely will pray to Aapagiga to make your wishes come true.